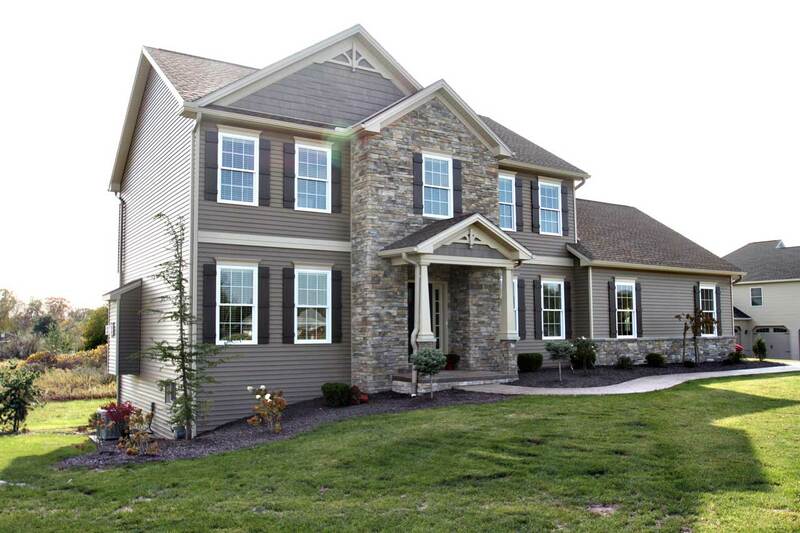 Yingst Homes has been building high-quality, affordable homes in Central Pennsylvania for over thirty-five years. Our continued success in the home building industry is a result of knowing exactly what a homeowner wants in the design and construction of a new home. By offering the finest, top quality standard features, Yingst Homes, Inc. ensures that your new home will retain its value for years to come.